Thanks to all of the active World moderators and contributing members from this past week, including, but not limited to Byron Schmidt, Jonas Stare, Physics Anonymous, Patrick Maguire, Matthew Herman, Carl Cox, JT Newsome, and Cory Poole. If you want to see your name listed here, then stop lurking and start contributing. Below are this week's highlights, including an upcoming solar eclipse, the art of persuasion, the world's gentlest alarm clock, hypar origami, lock picking, a mad scientist contest, and more! 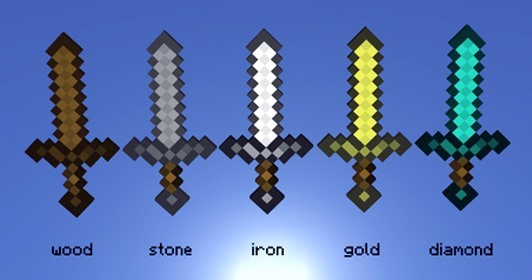 Minecraft World's Workshop — Tired of using clunky levers in your builds? 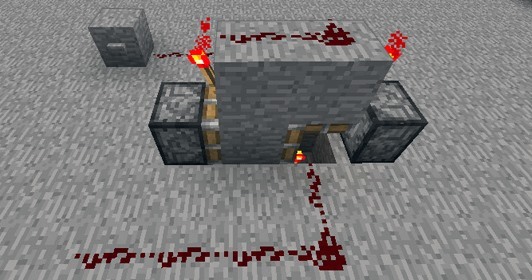 Upgrade to smart "T flip-flop" buttons made of blocks, redstone, and pistons. Austin (aka Dr_Moustache) will show everyone how this is achieved during Minecraft World's workshop on Saturday, May 19th at 1 PM (PST). More details here. Haven't joined the server yet? Here's more information on joining. Minecraft World's Weekly Challenge — If you can't make the workshop, at least participate in the weekly server challenge! This is the first challenge run by the new admin, Austin, and it's sure to be a deadly one. The theme? Weapons. Post your most imaginative weapon to Minecraft World's community corkboard for a chance to snag some server perks. More info here. 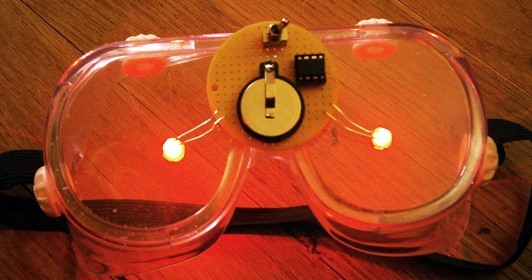 Mad Science's Photo Contest — The third week of Mad Science's contest is underway, but in order to get your hands on a DIY kit for Will's lucid dreaming goggles, you need to submit a photo of your own DIY project. Post your photos to the Mad Science community corkboard for a chance to win. Full details here. And here's an example entry, so you know what to do. 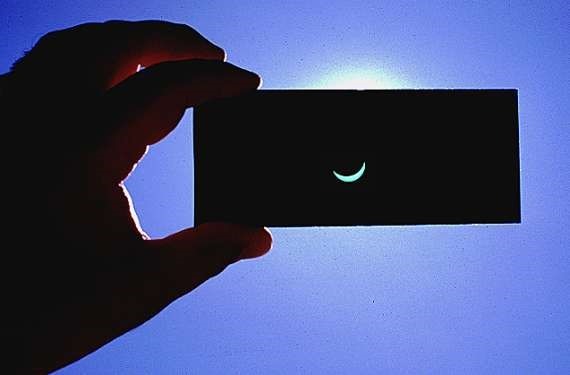 Annular Solar Eclipse — The annular solar eclipse will be Sunday, May 20th, so make sure you don't miss out! Even if you won't see the annulus, the partial should still be worth watching. If you're not sure how to view the solar eclipse, click here. If you have a pair of binoculars laying around, then safely view the Sun via optical projection. Going to be taking photos and videos? Share them with Astronomy World by posting them on their community corkboard! How exactly do you get someone to do your bidding? In fast-paced action movies, there's usually a little kidnapping involved, but for us normal folks, some simple, subtle persuasion will suffice. Yumi of Secret Tips from the Yumiverse gives you nine ways to get people to do what you want. Click to enlarge or click through to view. 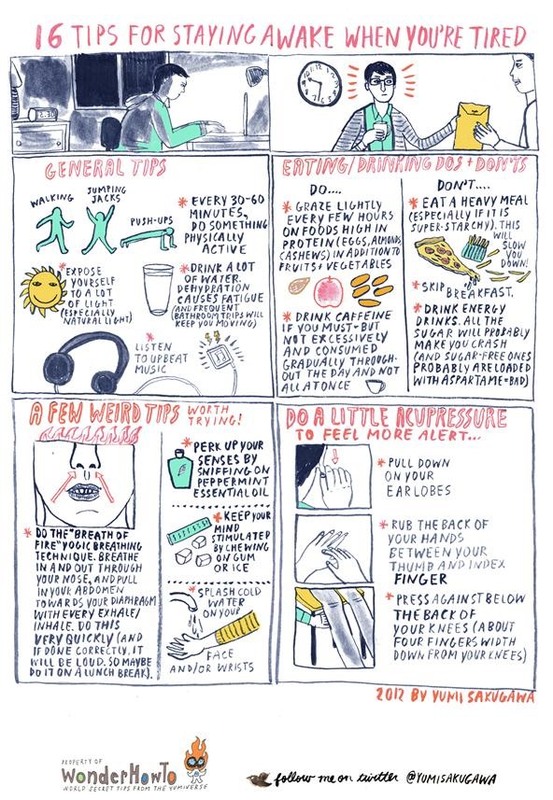 Okay, so you've just survived an all-nighter... now how to do you survive today? Staying awake on little or no sleep is nearly impossible during daylight hours, but Yumi's got 16 helpful tips for curbing that tiredness. Click to enlarge or click through to view. Ditch your loud alarm and wake up to something less obnoxious instead——bubbles! William of Mad Science shows you how to make the world's gentlest alarm clock. Want to see how he builds these contraptions? Take a behind-the-scenes tour of Mad Science Labs. 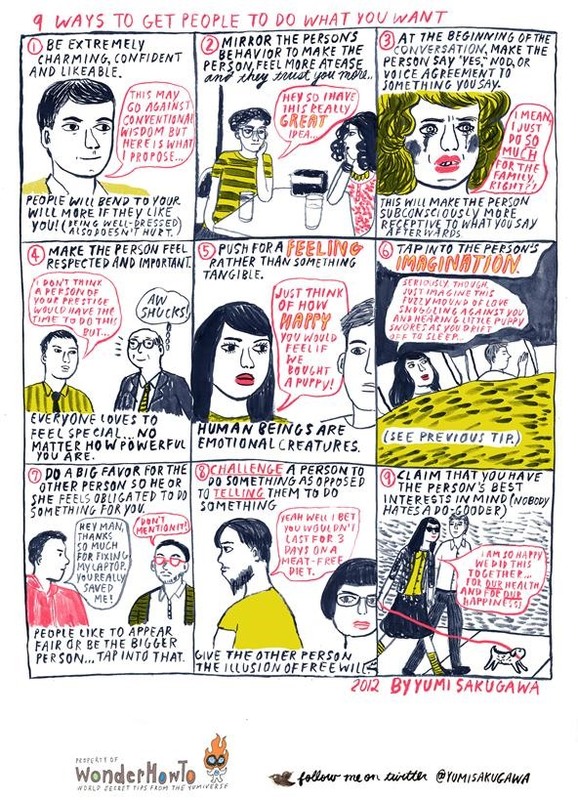 Looking to create something yourself? Try the very useful apps Fritzing and Google SketchUp. Like folding cute ducks and penguins out of paper? Expand your folding skills with something a bit more complex... 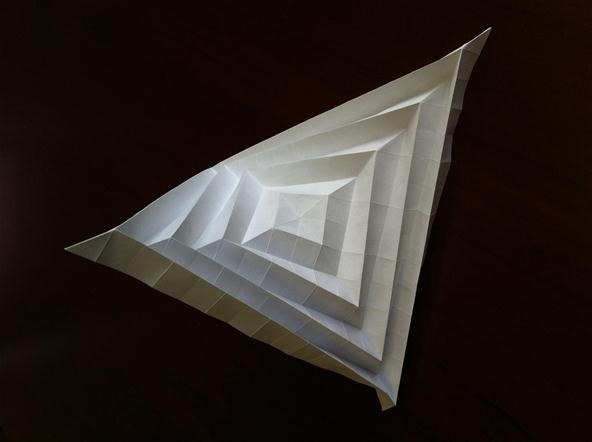 Check out this how-to by newcomer Byron Schmidt on the origami hypar, a beautiful section of a hyperbolic paraboloid. As you can see, the results are quite astonishing. All from a square piece of paper! Byron also wrote another great how-to last week on activating emoticons in iOS 5, so be sure to check that out if you have an iPhone. How well do you know your JPG images? Carl has written two very interesting articles dealing with JPG images. 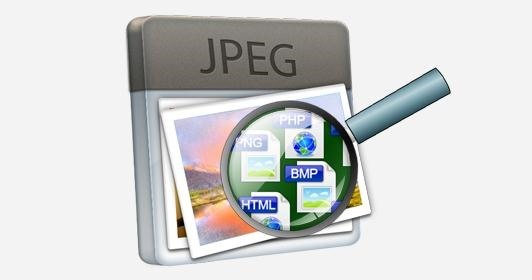 The first deals with hiding secret files in your JPG images, while the second shows you how to retrieve GPS data from your JPGs using Exif and a little PHP. 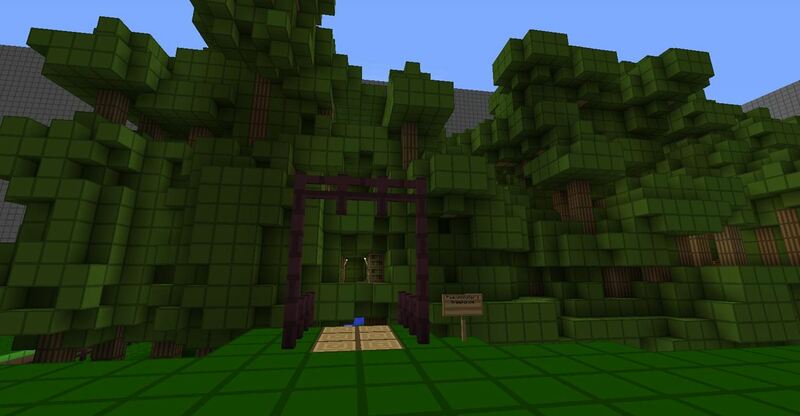 Keeping your precious belongings safe in Minecraft is tricky business on a survival server. 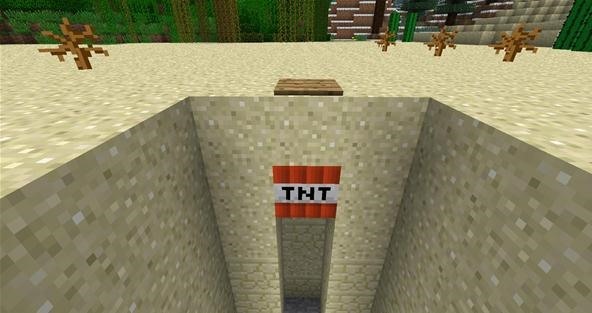 That's why Jonas Stare (aka Yownas) adapted the simple TNT pressure plate trap to work for his home. And unlike the pressure plate trap in the middle of a desert, this one actually works. While on Minecraft how-tos, new admin Austin has been busy in the tutorial business, also. 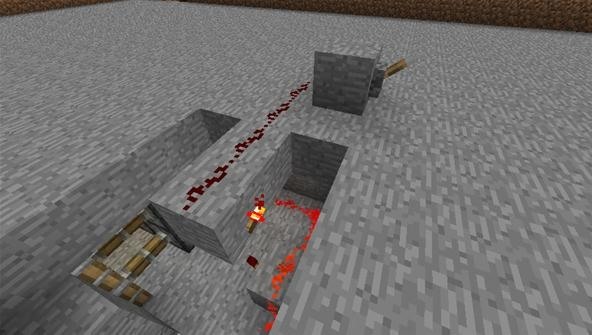 Check out his articles on making an invisible trapdoor for your floor, making an invisible piston door for your secret hideout, and hiding a secret chest inside of a normal, everyday block. Wow. that's a lot of hiding. He also schooled us on the best practices to become famous. Lost the key to your Master Lock? If you've got skills, you just might be able to get that thing open without the key! JT Newsome of Invisible Computer shared a quick guide to how tumbler locks work and how easy they are to pick. Check it out. 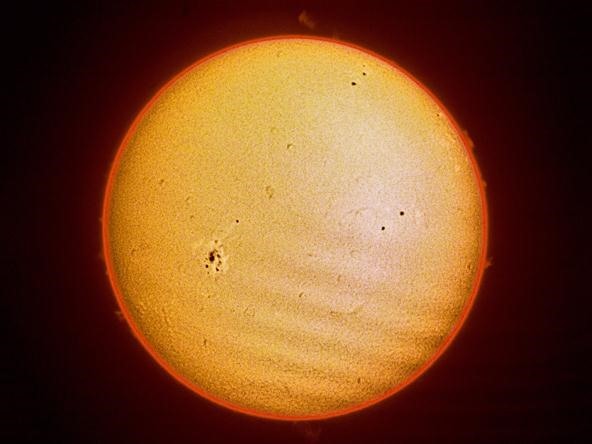 Gearing up for this weekend's annular solar eclipse, Cory Poole showed us a photo of the Sun that he snapped with his trusty Panasonic GH2 camera through his brand new solar telescope! Luckily, Cory lives right along the path of the annular solar eclipse, and he promises to share a time-lapse video of the ring of fire for all of us to see, so stay tuned to Astronomy World! Want to see what's been happening on the Minecraft server? Here's some of the recent photos and videos posted to Minecraft World's community corkboard, including the past tree house winners. Want to join in on the action? Apply now. 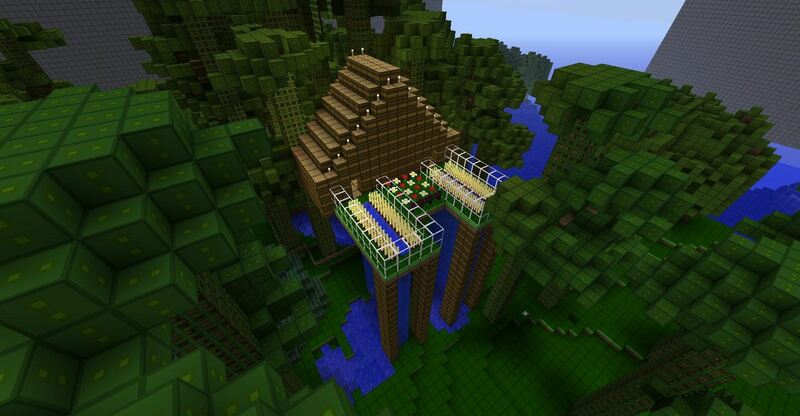 (1) Pescimonster's winning tree house build!, (2) LTAR1's honorable mention build or the tree house challenge. (3) Sarah, James, and Nicholas reviewing some builds on the server. (4) Simon Laflamme's first "boss" in Minecraft. (5) Physics Anonymous shared a gameplay video he found for the new Xbox 360 version. (6) Freakje 111118's Parthenon build.